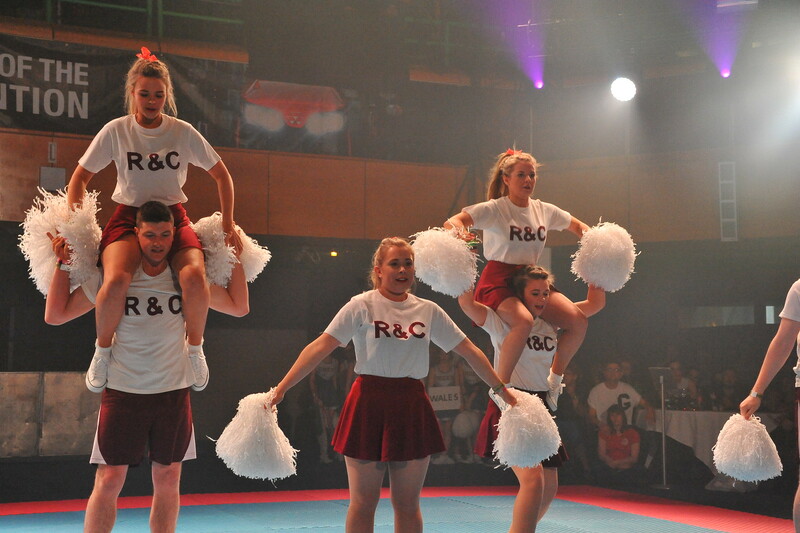 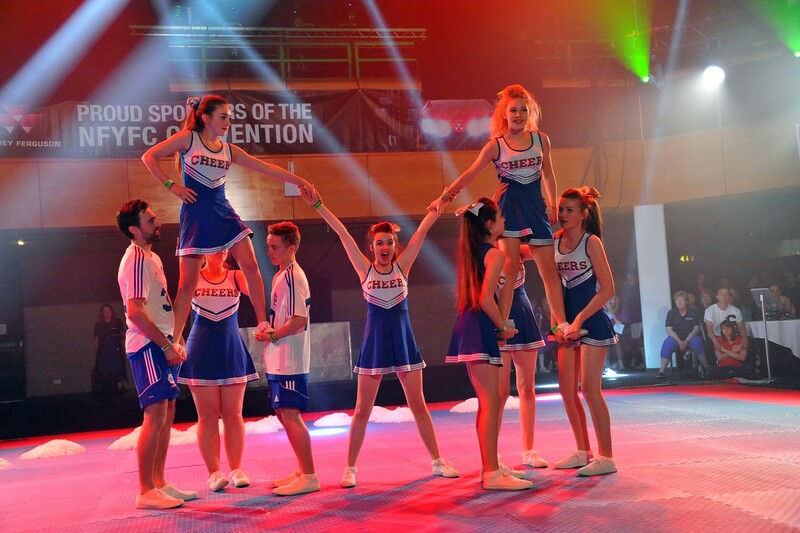 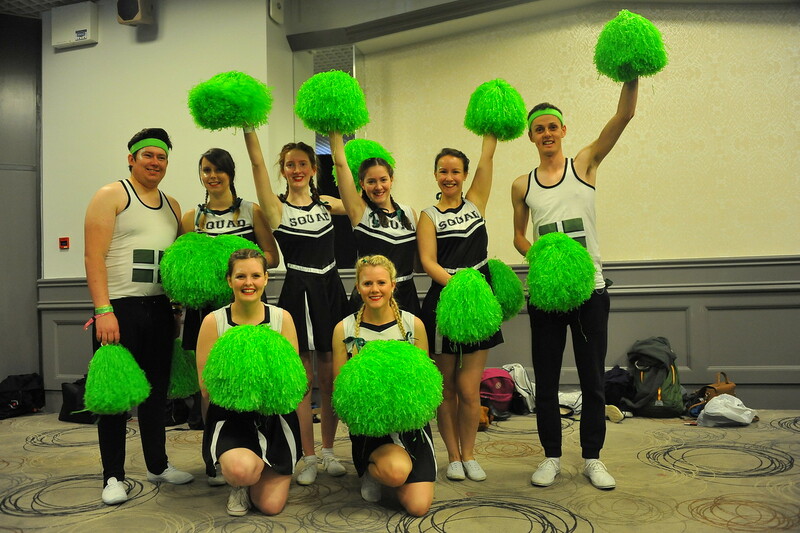 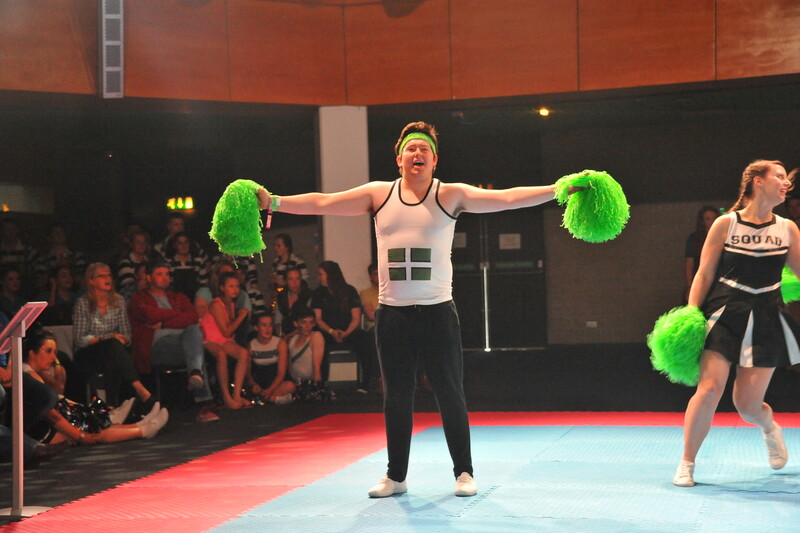 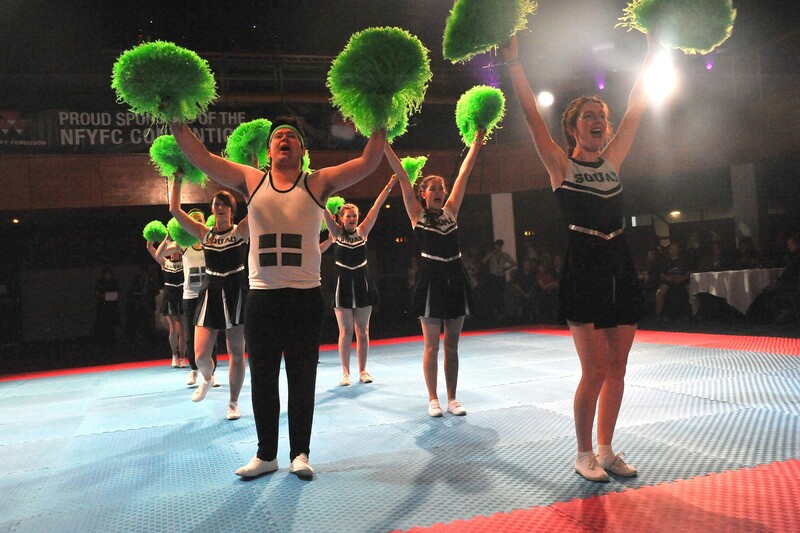 WE captured all the action from the YFC AGM 17 cheerleading finals- and what a final it was! 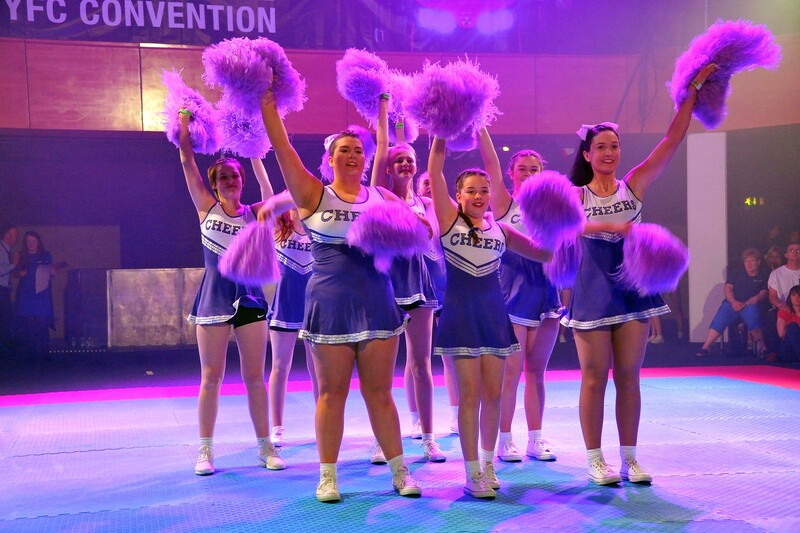 Knighton YFC from Radnor YFC are the 2017 national cheerleading champions. 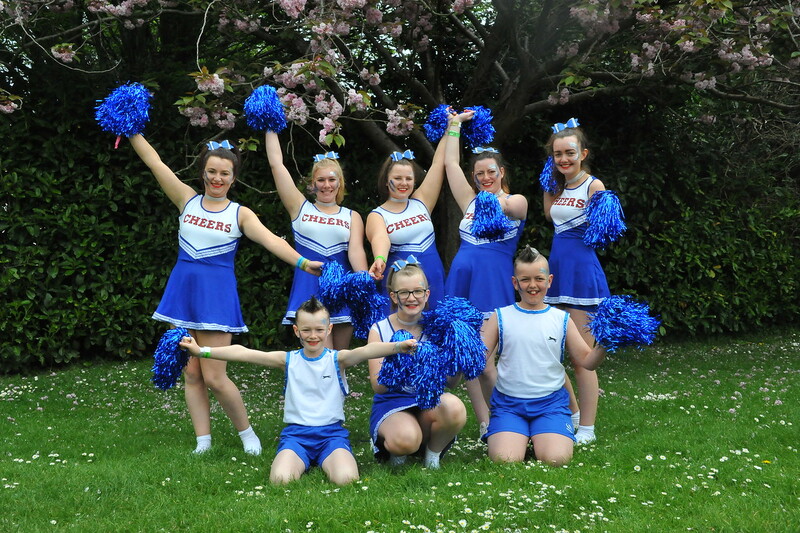 The team beat off stiff competition from Tarka Group of Devon FYFC who came second and Bakewell and Buxton YFC from Derbyshire who came in third. 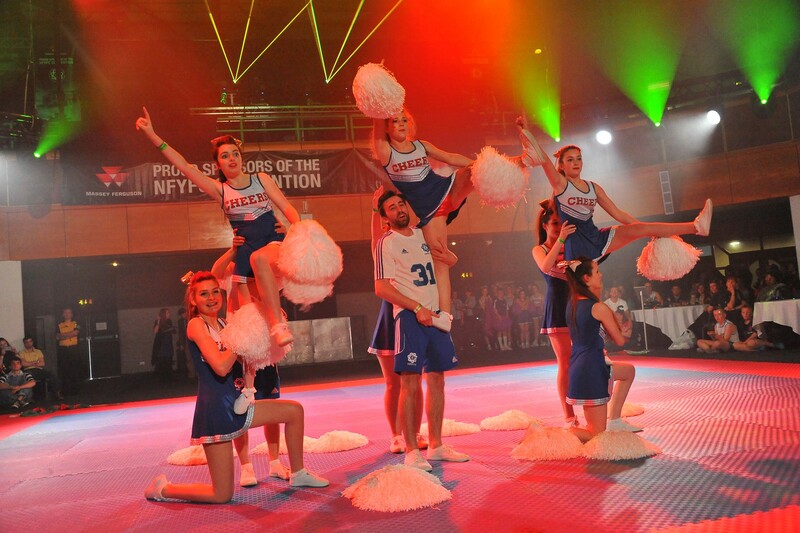 “We’ve had to arrange everything around practising,” added fellow club leader Sally Licence.